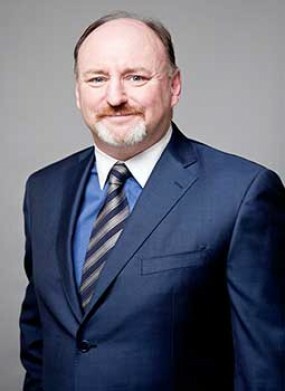 John Brennan is Chairman of Amaris Hospitality and a strategic advisor to LRC group on all its hospitality investments. A seasoned hospitality sector expert, John is the former CEO of Amaris Hospitality and he has a proven record of delivering enhanced business peformance and substantial shareholder returns. As CEO, he restructured, repositioned and re-energised the Jurys Inn business over a six year period, before leading its successful sale to Lone Star in 2015. Then working in partnership with Lone Star, John established Amaris Hospitality and became the CEO of a business that comprised up to 89 hotels and 14,000 rooms. Following a £125 million investment programme and a series of other strategic initiatives including the rebranding of 21 hotels, John led the successful sale of the portfolio to a range of leading international hotel investors, including LRC Group. John joined Quinlan Private as a Director of Hospitality in 2007, following 23 years with Four Seasons Hotels & Resorts, where he held a number of postions including General Manager of the Regent Kuala Lumpur and General Manager of the Four Seasons Dublin. In 2002, John was appointed Regional Vice President with Four Seasons and assumed responsibility for hotel operations, owner relations and overall leadership of its hotels in Dublin, Prague & Budapest. John earned a Bachelor of Science Degree in Management (Honours) at the Dublin College of Catering and Dublin University (Trinity). He is ranked by the Caterer as one of the most influential executives in the UK Hospitality Industry is a Fellow of the Irish Hospitality Institute and a frequent speaker at industry events.